Picture this: a severe winter storm hits the Philadelphia region and knocks out power to thousands of homes. 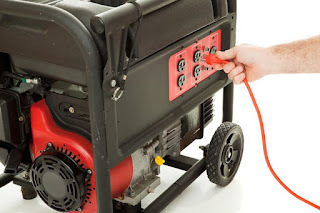 You can be stuck in your cold, dark home like the rest of your neighbors or you can fire up your portable generator and get back some necessities. 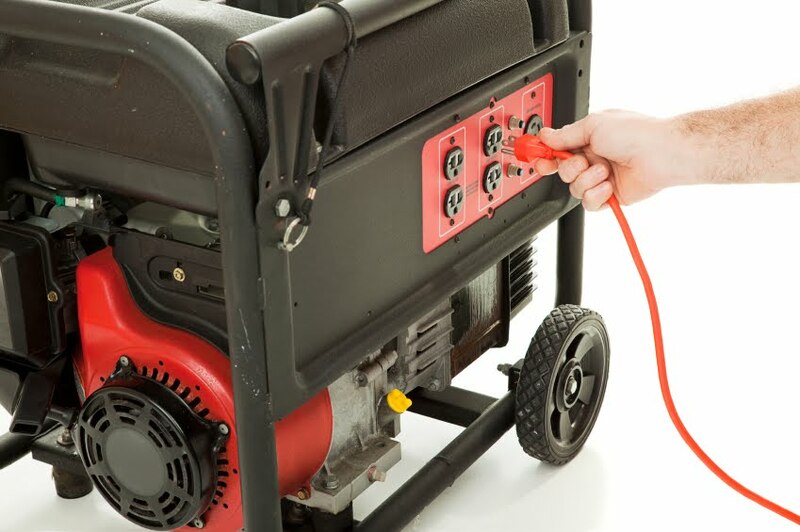 Read and understand all manufacturer’s instructions prior to starting up your generator. Make sure a qualified electrician has installed a transfer switch for safe operation. Keep generators out in the open. Running them indoors or inside a closed garage or shed can cause carbon monoxide poisoning. Following these safety tips will help you and your family ride out the storm. When it comes to electrical safety in the Philadelphia Metro area, the experts at GEN3 Electric know best. Give us a call today to learn more about your portable generator and how to stay safe during a storm.